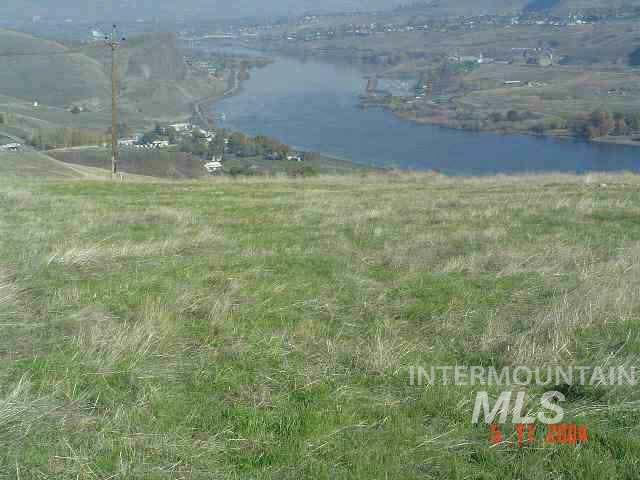 Tbd South Southside, Melba, ID, 83641 - Photos, Videos & More! 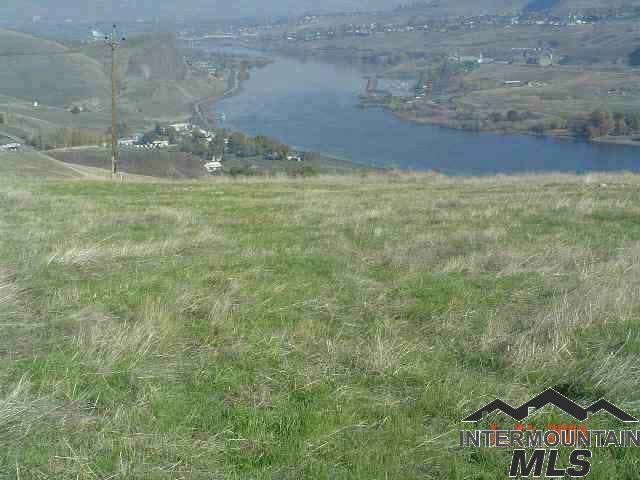 VERY NICE and affordable building parcel with views of the Owyhees on the edge of town. Melba is a great small community that is not far from Nampa, Kuna, Meridian, and within 45 minutes of downtown Boise. No CCR's. 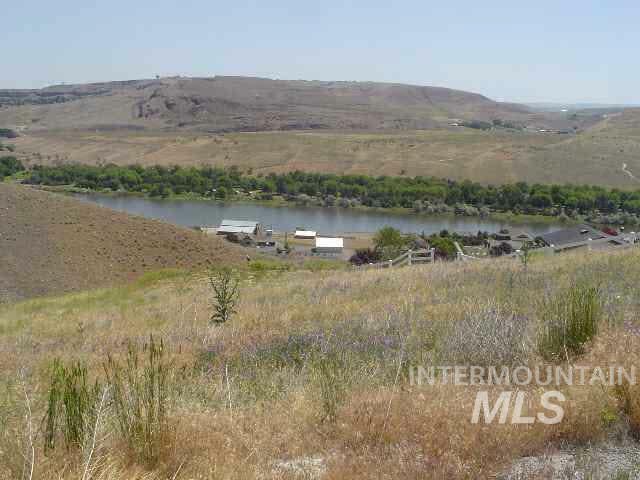 Recreational activities within minutes such as Celebration Park, Swan Falls Dam, Endless Owyhee trails, Givens Hot Springs, and fishing/hunting/ boating the Snake River. Come enjoy the country. One of three parcels available. Financing fell through on previous offer. Watch video under tour.